Does Rosemont Hotel Face Civil Liability Following Death of Teenager in Kitchen Freezer? Surveillance video from the hotel shows the teenager stumble into the kitchen area, before disappearing around a corner. The footage does not show her entering the freezer. Right now it does not appear that that anyone from the party Ms. Jenkins attended nor will anyone from the hotel will face criminal charges. The question remains whether the hotel will face civil liability for Ms. Jenkins death. The short answer is absolutely. It is my understanding her family has retained legal counsel, and they are no doubt investigating this matter as we speak. A civil suit against the hotel will most likely contain at least two (2) counts. One for negligence and one for premises liability. The premises liability count will allege that a defective condition on the property caused Ms. Jenkins death. The negligence count must show that the behavior of the hotel staff and/or security was not reasonable and thus caused her to end up in the freezer. The difficulty for the plaintiff in this type of case comes with the difficulty of proving causation. The plaintiff will have to show, under both the premises and negligence counts, that the hotel’s actions (or inactions) proximately caused the death. Proximate cause is best described as whether it was foreseeable that this woman would end up in the freezer based on their negligent actions or defective condition on the property. Just because a plaintiff can show negligence or defective conditions, does not necessarily mean that these were the proximate cause. Plaintiffs must do their best at showing that whatever was done wrong, i.e. lack of proper locks, lack of security etc… could foreseeably lead to someone who has been drinking alcohol to wander into the kitchen and eventually the freezer. Without knowing more of the facts in this case it would be hard to predict the outcome. I will say that this will be the most contentious issue should this case lead to litigation. Could The City Of Chicago Face Liability In Fatal Lincoln Park Car Crash? Multiple news outlets, including the Chicago Tribune and DNAinfo.com, reported last month about a car crash on Lake Shore Drive where a vehicle lost control and skidded into the rowing lagoon just south of Diversey Harbor in Lincoln Park. The driver of the vehicle, Rafael Rodriguez, survived the auto accident but the passenger, Claudia Beruben, was pronounced dead later that night. This is a very sad case as it was reported that Ms. Beruben left behind a three year old daughter. In a case like this a wrongful death lawsuit could be made by the Ms. Beruben’s estate to provide compensation for her child. The first, and most obvious, defendant in this case would be Mr. Rodriguez. He has already been charged with felony DUI, reckless driving and speeding as it is alleged that he was driving 90 mph on Lake Shore drive, weaving in and out of traffic and had a blood alcohol content double the legal limit. Negligence will be alleged on this count and should easily prevail. Mr. Rodriguez, based on news reports, was not driving as a reasonable person should in that situation. The second, and more important question, that Ms. Beruben’s attorneys must ask, is whether the city’s actions (or lack of actions) could have prevented her death. News reports have stated that the guard rail was missing in the area where Mr. Rodriguez skid into the lagoon. Apparently it had been removed for repairs following a different accident. There are difficulties involved with suing a government entity. One cannot sue the city of Chicago for simple negligence due to tort immunities. In order for Ms. Beruben’s estate to prevail against the city would be to show that they behaved in a willful and wanton manor by failing to have the guardrail replaced. Willful and wanton is a higher standard than negligence but it does not necessarily mean that the act has to be intentional. Willful and wanton can involve reckless indifference or a conscience disregard for the safety for others. So the attorney’s for Ms. Beruben’s estate must investigate the exact circumstances for the missing guard rail and why it had not been replaced. Was it missing for days? For weeks? This appears to be a precarious location of Lake Shore Drive to have a missing guard rail, and something that should have been replaced immediately even if it required something temporary. If attorneys can provide enough evidence that the city should have replaced this guard rail sooner, then they could convince a jury that the cities actions were willful and wanton and should be liable, or at least partially liable, for the death of Ms. Beruben. 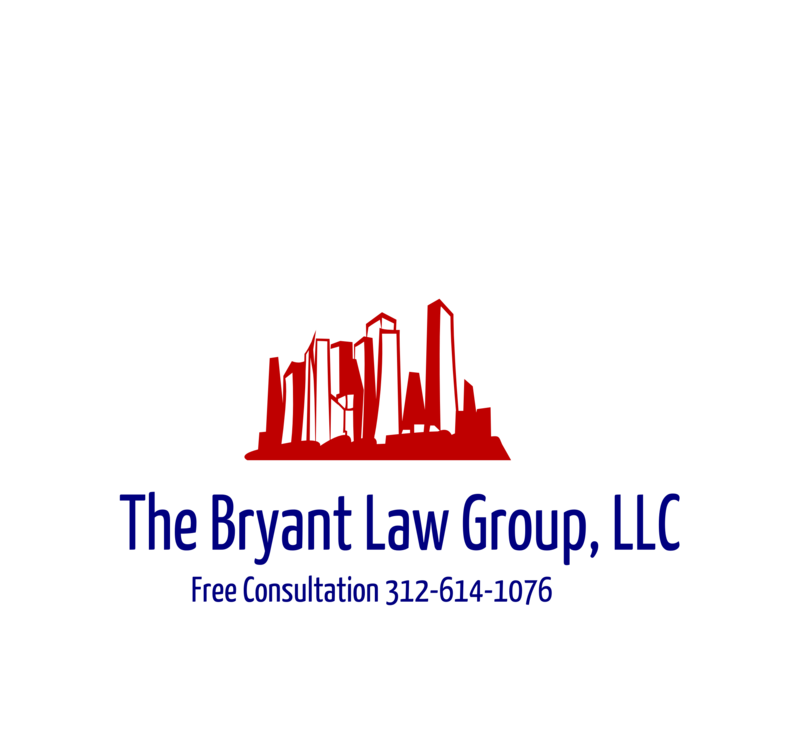 If you or someone you love has been seriously injured in a Chicago car accident or has a Chicago wrongful death claim, then call Chicago personal injury attorney, Aaron Bryant, for a free legal consultation.